You’re a business leader bursting with big ideas. You’d love to share those ideas on your company blog or become an expert contributor to your favorite business and trade publications. You even got the green light on an article you pitched. Now the hard part: finding time to write. 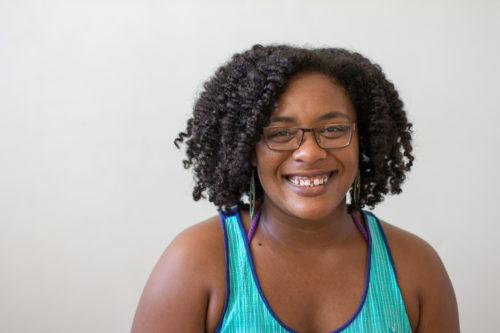 Instead of wasting time stressing over that impending deadline, or letting your blog languish without updates for weeks or months at a time, hire a ghostwriter like me to do the hard part for you. I’ll work with you to turn your ideas into high-quality content that shows off industry expertise, attracts leads, and turns prospects into paying customers. As a journalist and ghostwriter with more than a decade of experience, I’ve written hundreds of articles on software, leadership and marketing. I’ve also worked with business leaders and entrepreneurs to get their ideas published in top tier business publications like Forbes, Entrepreneur, CMO, Fortune, Fast Company and Inc.
With me as your ghostwriter, you can become the prolific thought leader you always wanted to be. 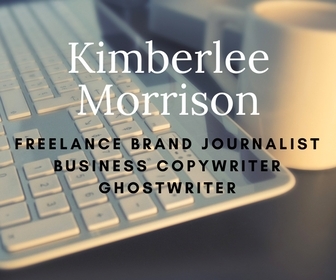 You need a ghostwriter to turn your ideas into high-quality articles for top business publications like Forbes, Fast Company, Fortune, and Entrepreneur. You want to educate your B2B customers and show off your industry expertise with well researched and authoritative white papers. You need an experienced copywriter to craft compelling copy for native ads and sponsored posts for mobile and digital publications. You want to use case studies to drive sales by highlighting how your product or service helps customers solve problems and get results. Want to learn more about how to turn your ideas into high-quality content that shows off your expertise and turns prospects into paying customers? Still not sure? Check out what my clients say about working with me.